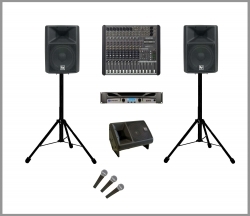 Packages shown below are just examples and can be changed to suit your requirement. 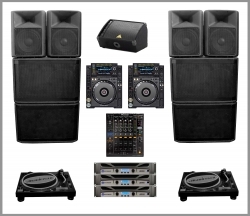 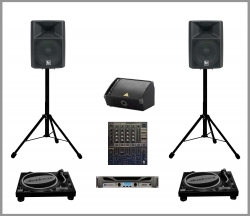 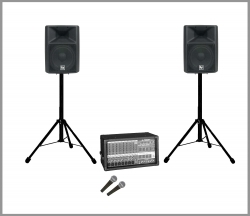 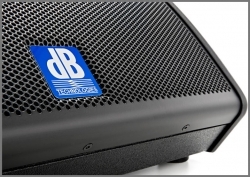 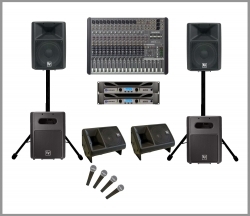 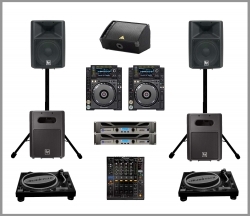 We can supply various sound systems such as Mackie, Electro-voice, Behringer, dB Technologies, RCF and Peavey, ranging from small vocal PA's to more powerful ones. 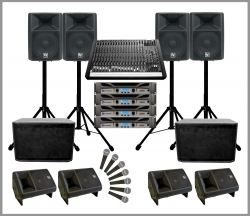 Any piece of equipment can of course also be hired separately. 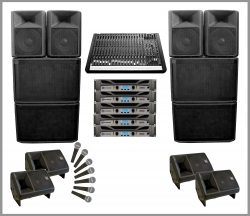 Don't hesitate to get in touch with us on 020 8209 0025 or 07836 243 971, or you can simply send us an email to info@atlantichire.com for your no-obligation quote.